Published on June 01, 2018. Spotify has rescinded a short-lived policy that penalized artists for misconduct, bowing to pressure from irate musicians and record labels. The owner of the world's largest paid music streaming service will no longer police artist behavior, but it will still remove hate speech, according to a blog post Friday. Spotify had enacted the guidelines last month, a move that included scrubbing R&B singer R. Kelly and rapper XXXTentacion from its playlists. Spotify's attempt to take a stand against sexual misconduct quickly turned into its first major crisis as a publicly traded business. Artists threatened to boycott the service, and the company's top liaison to artists discussed quitting. Under the rules, offending acts were pulled from playlists but listeners could still seek them out on the service. 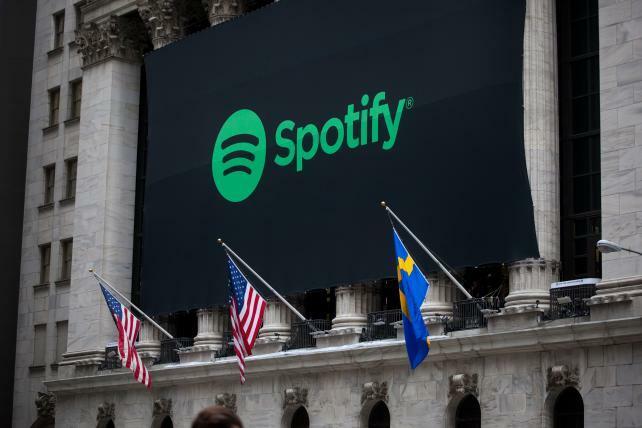 The problem was Spotify failed to explain the policy well, co-founder and CEO Daniel Ek said at a conference earlier this week. Spotify ultimately decided it was foolish to have a policy at all. The company will still program playlists, deciding which acts should and shouldn't appear. Songs from R. Kelly still won't be included on Spotify playlists, but the same penalty no longer applies to XXXTentacion, a rapper accused of assaulting a pregnant woman.